So the benchmarking continues and here are a selection of some of the churches I have visited so far, along with some specific details on their current offer and facilities. 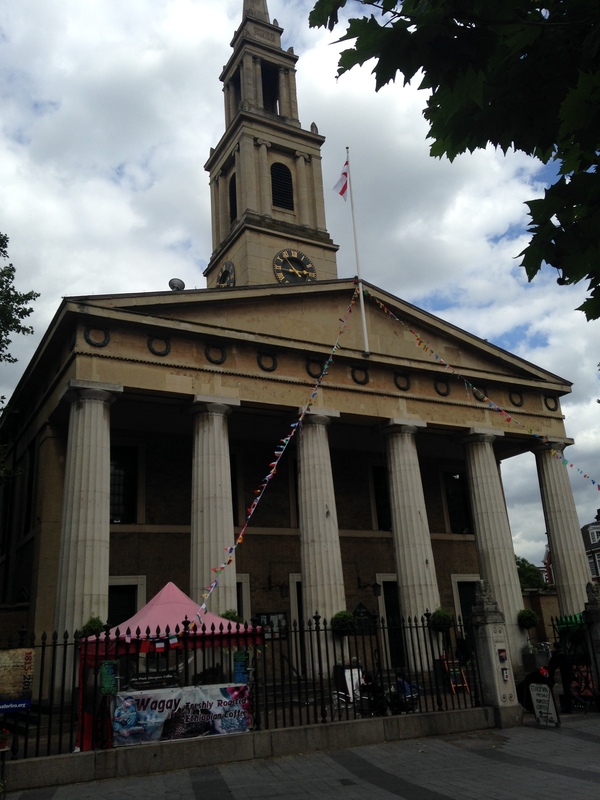 Facts: Built as part of the Queen Anne’s fifty new churches act based on the designs by Nicholas Hawksmoor and opened in 1730. Associations with author Anthony Trollope and suffragette Emily Davison. Redevelopments: Major redevelopment project from 2006 and now includes a museum of comedy within the crypt space along with a 100-seat performance space. There is also meeting room spaces that can be hired. Facts: First record of church dates to 1122 when church given by Thomas Arden. First and oldest church to adopt the name St. George. Associations with Charles Dickens and William Hogarth. Present church was rebuilt in 1733 as part of Queen Anne’s fifty new churches act based on the designs by John Price. Issues: The church sits within a very busy road junction and has obvious disadvantages on the overall appearance and access. Facts:Built in 1824 on the designs of Francis Octavius Bedford on Greek revival styles. 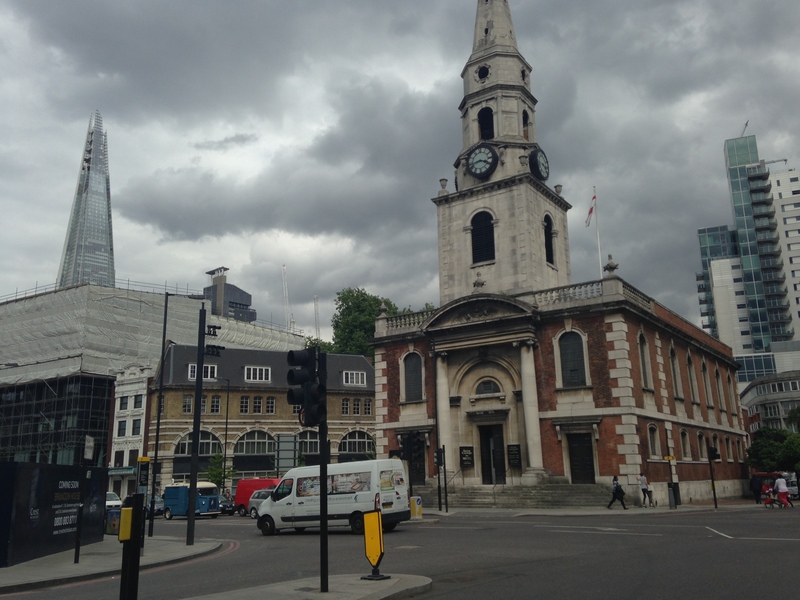 Issues: During the construction of the jubilee line the structural stability of the church was monitored and preventative actions were taken to secure the foundations of the church. 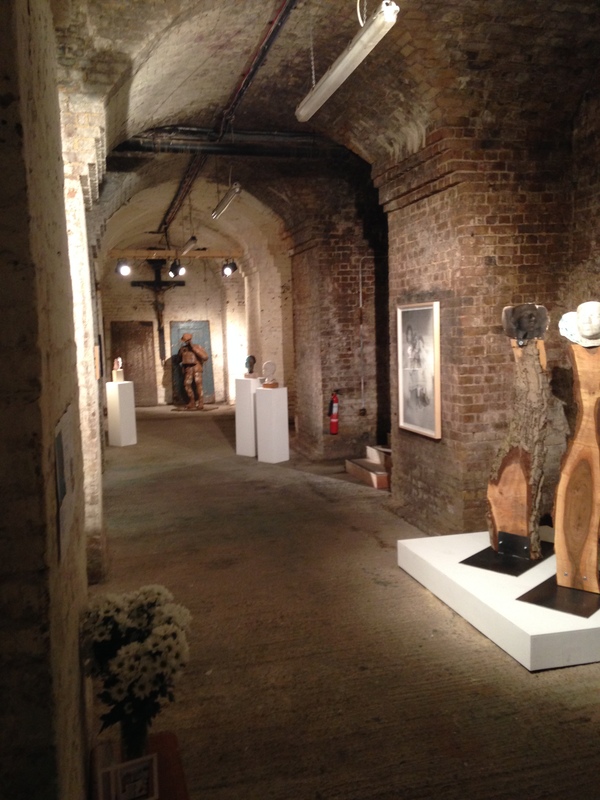 The crypt space now is in need of a redevelopment as it is dark and the exhibition space has severe damp issues. There is a suggestion for an external pod/box to be placed within this space to keep the original space intact and to resolve this issue. 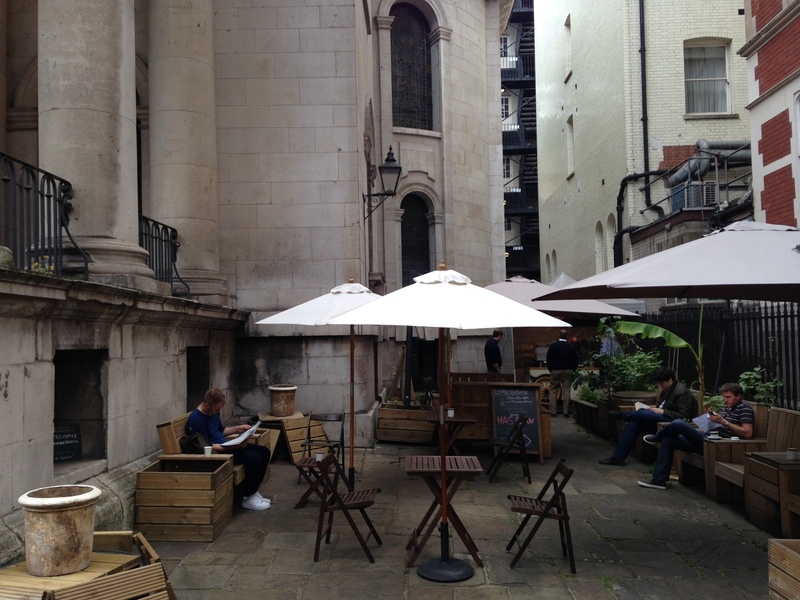 Redevelopments: The church has made use of the crypt space and turned it into a series of meeting/office spaces along with an exhibition area. It caters for a multicultural congregation and hosts the Okusinza Church for the Ugandan congregation, along with providing Fairtrade products with stalls outside the church selling items Mon – Fri.